Can You Recommend Some Crystals For Calming My Child And Reducing Nightmares? Greetings! I would like to know what kinds of crystals you recommend for persistent nightmares. I am quite new to the crystals world but am very interested in what they offer. Also, I was wondering if by chance there were a kind of crystal that would help in calming overactive energies in a child. Thank you for your help! Thanks for your inquiry. Some crystals that can be helpful for nightmares are Amethyst, Celestite, Mangano Calcite, Selenite and Smokey Quartz. Place one or more of them under the pillow before bed or on a nightstand next to the bed to help with the nighmares. To keep them in place at night, I like to zip them inside the pillow case so they don't fall off the bed. For my children, I find Green Aventurine helps them to calm down. 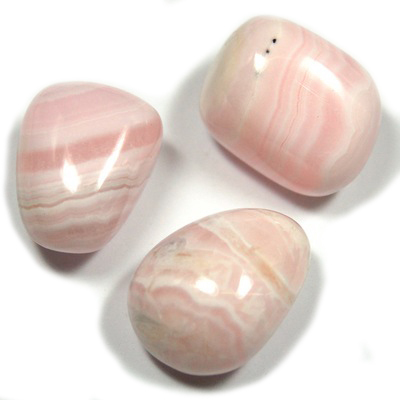 Amethystand Rose Quartz can also be physically calming for kids. You can place the crystals around the house or if your child is older, they can wear a crystal pendant or bracelet. Please remember to clear the crystals often when using them daily. Here is an article with more on this. I hope this information helps. Please let me know if you have any other questions. I hope your journey is blessed with Love and Light. Hi, the stone that I used for my youngest daughter's nightmares was fluorite! It worked and is still working to this day! My daughter was around 12 at the time that we tried it, she's now 25 and still using the same piece of fluorite. When the nightmares start to come back, she clears the fluorite and it goes back into the zippered pillowcase! Fluorite works so well, just wanted to share another crystal that I have experience with that works!